Nestled in the crook of the Adriatic (but with just a smidge of coastline), Slovenia deftly melds the best of its neighbors: Italy’s delectable cuisine, Austria’s alpine landscapes, and Croatia’s picturesque medieval towns. From people-watching at Ljubljana’s charming riverside cafes to adventuring in the mountains to reveling in the tasty and ubiquitous local pumpkin seed oil, there are options here to suit just about any traveler. 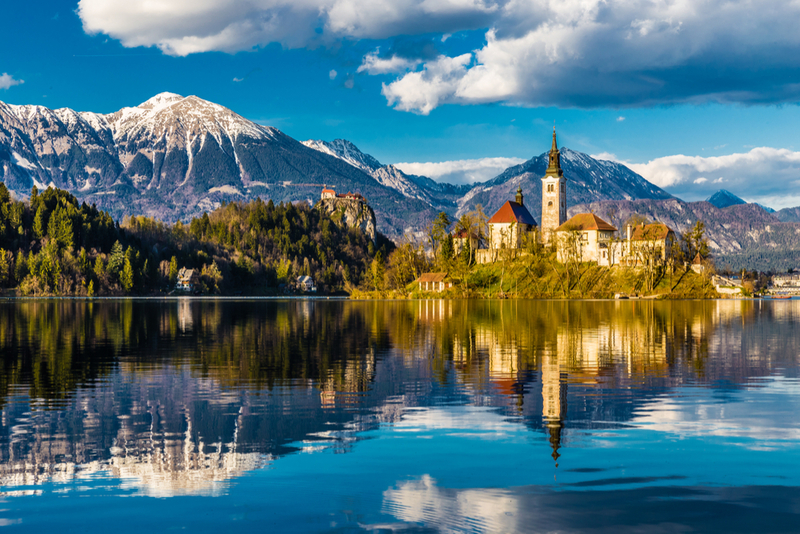 But while it’s the most western of the former Yugoslav republics—both in geography and mindset—Slovenia is full of secrets that can slip up the DIY traveler; that’s where the right travel specialist comes in, to smooth your way through one of the most unexpectedly delightful destinations on earth. Click below for our latest intel.